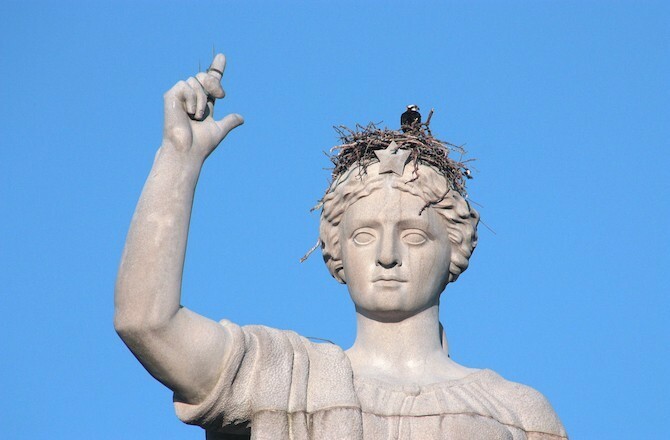 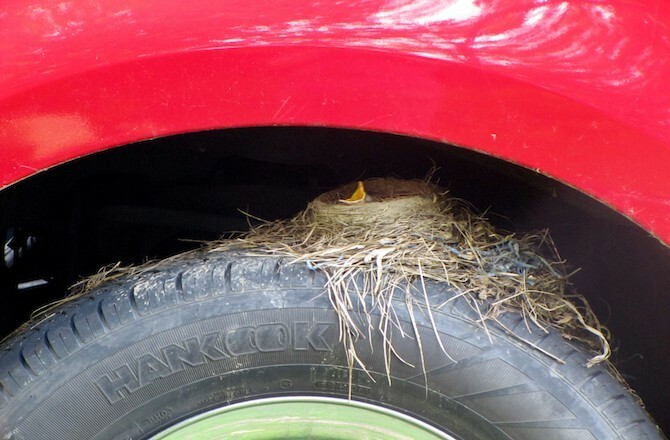 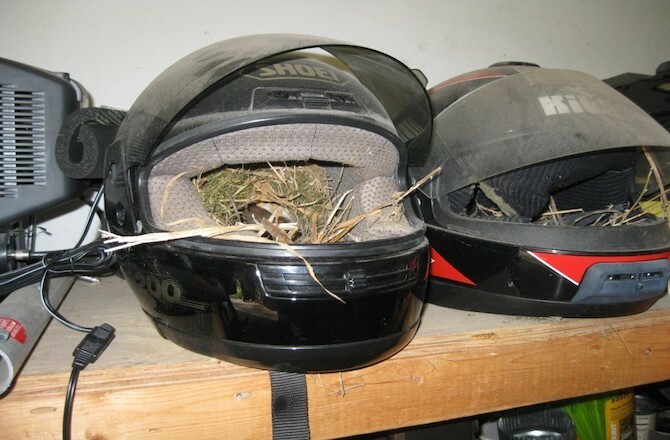 Urban birds are incredibly resourceful and will find a large range of strange and weird places to build their nests. 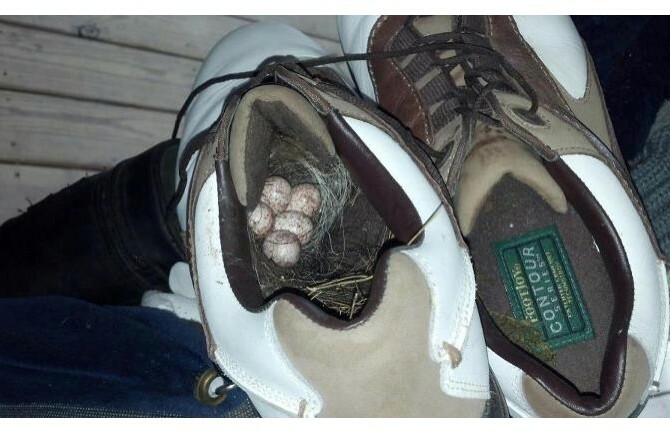 Here are some of the best. 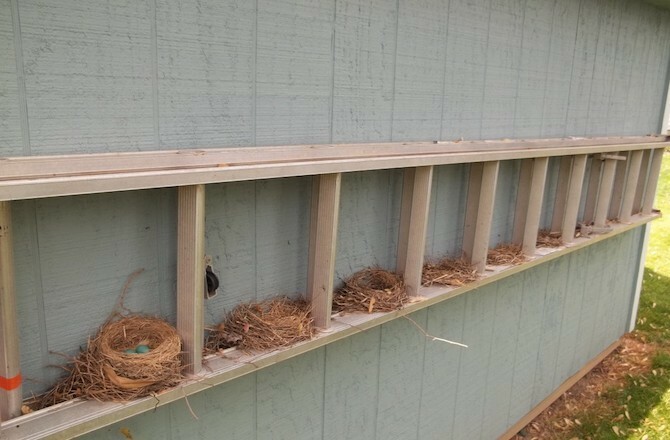 For 6 years the Cornell Lab of Ornithology in America have been documenting the diverse places birds build their nests with their Celebrate Urban Birds project. 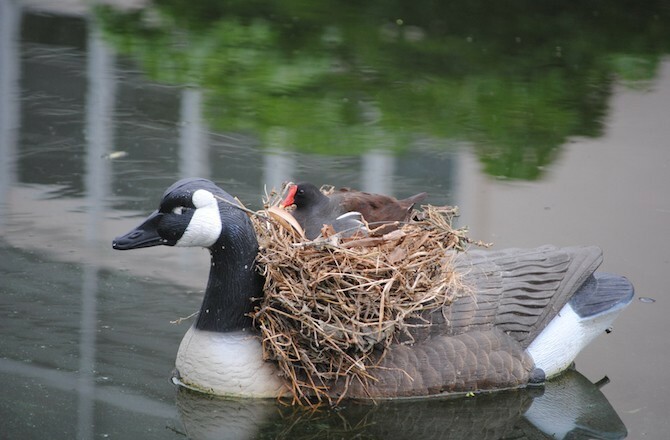 Cornell’s Marta del Campo is no longer surprised by the strange places that birds build their homes. 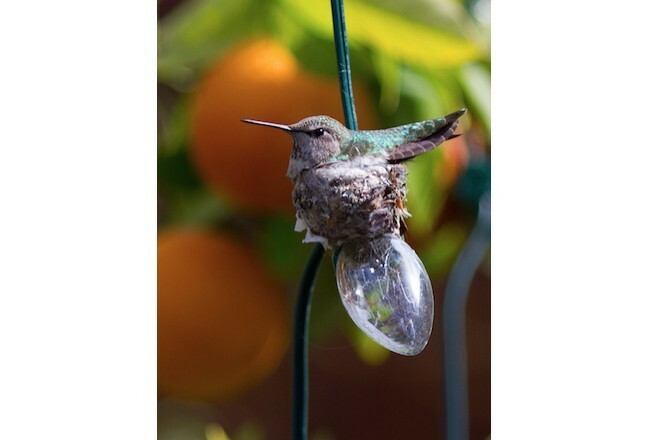 Using a spider web to affix its nest to a single bulb in a strand of holiday lights, this tiny Anna’s hummingbird successfully hatched two chicks last year.